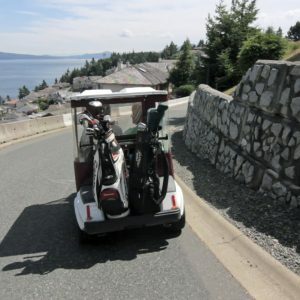 Golf Retirement Community - Arbutus Ridge - Cobble Hill, B.C. 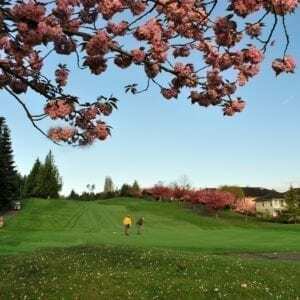 You’ll have access to a championship golf course in your back yard with The Arbutus Ridge Golf Club as your neighbour. 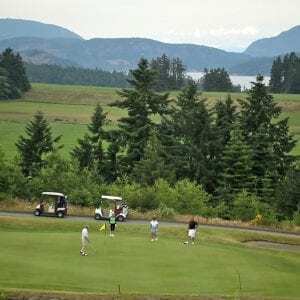 With the prestigious “Four Star Golf Digest rating and The Best Destination Golf Course in BC rating from Golf Nerve Magazine”, you’ll enjoy year round golf and access to first-class amenities. This is a semi-private golf course where you can pay as you play or purchase the privileges of membership. 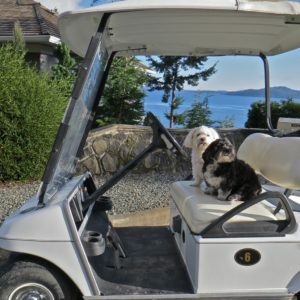 You can walk the course, use your own golf cart, or rent one from the Club on a daily or seasonal basis. Why not pop in for Sunday morning brunch at the Satellite Bar & Grille Restaurant located at the Arbutus Ridge Golf Club? 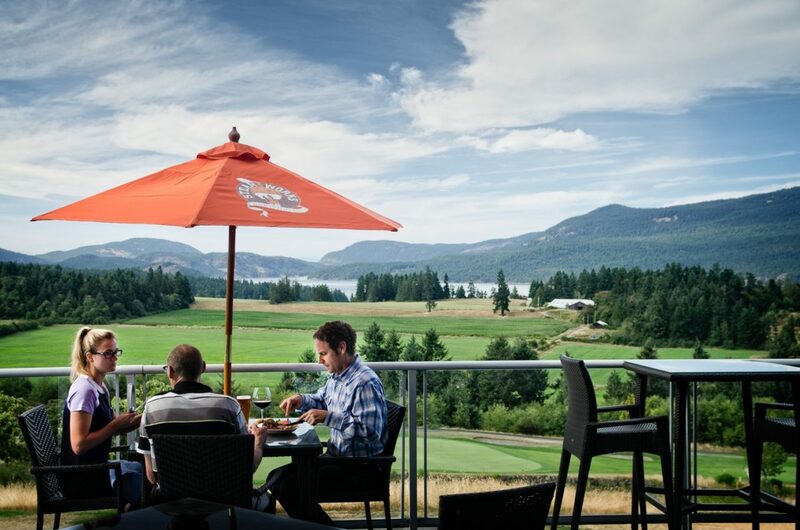 Or maybe on a hot day you’ll want to take your guests on a beautiful walk to the Clubhouse for a cold beer on the patio while you take in the views! 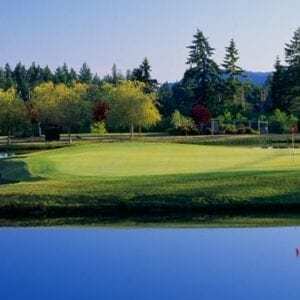 Arbutus Ridge community is surrounded by golf courses in the Cowichan Valley. If you’re looking for a change, there are lots of options to choose from close by. 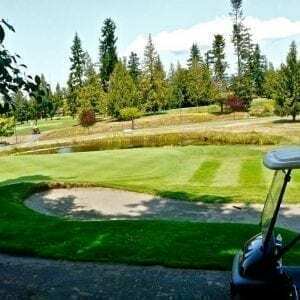 It is an easy drive to one of the many lovely golf course options in the Cowichan Valley or throughout the island. 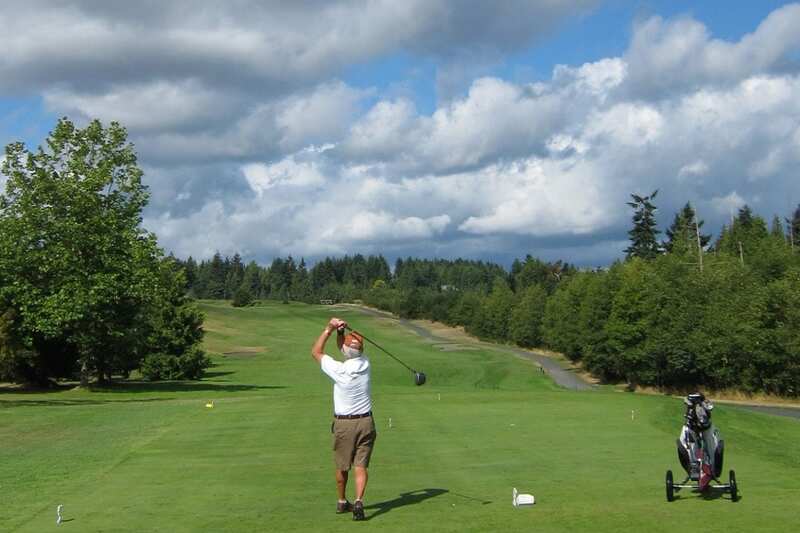 Four nearby courses are Olympic View, Cowichan Golf & Country Club, Mount Brenton Golf Course, and Duncan Meadows. 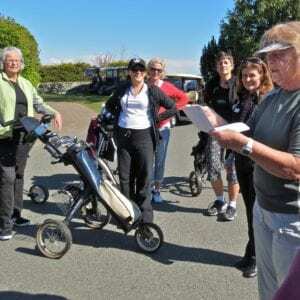 For a complete picture go to Vancouver Island Golf Courses. It's never to late to start! Dine at the Satellite Bar and Grille or have an after golf cocktail on the patio. Open to the public to enjoy – minutes from Arbutus Ridge.